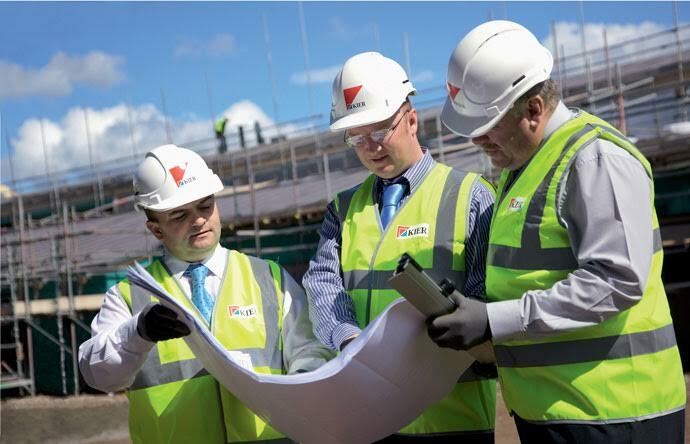 Kier has launched a £264 million rights issue to help accelerate its debt reduction programme. The firm has seen its debt levels rise in the past few years, with its net debt standing at £624m as of 31 October. In a statement to the stock market on Friday, Kier said it was planning to offer 64.5m new shares at 409p per share, a discount of 46% to the closing price on Thursday. The company saw its share price fall by more than 27% after the announcement. The Board said it had taken the decision due to the increased risks associated with operating with such big debts since the collapse of Carillion. Haydn Mursell, chief executive at Kier, said: “There has been a recent change in sentiment from the credit markets towards the UK construction sector, with various lenders indicating that they will be reducing their exposure to the sector.